Physicians | West Georgia Podiatry Associates, P.C. 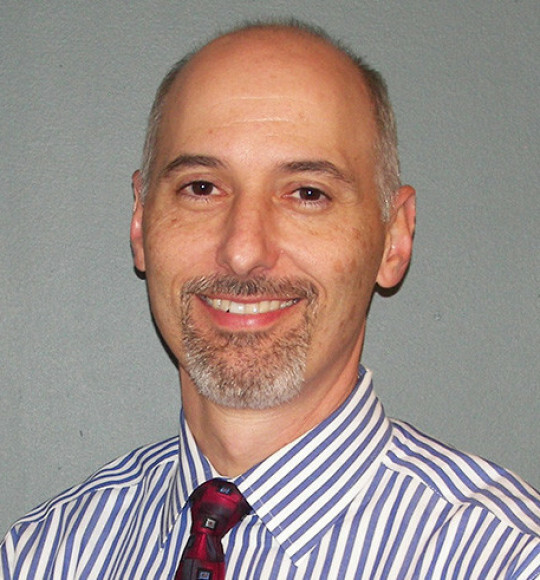 Dr. Danis has been in practice at West Georgia Podiatry since 1995. Originally from New Jersey, his family moved to South Florida when he was a teenager. He came to the Atlanta area to attend college at Emory University, where he graduated with a degree in Biology. He received his Doctor of Podiatric Medicine degree from the Pennsylvania College of Podiatric Medicine in 1992, where he was recognized with several honors, including induction into Pi Delta, a prestigious national honor society. Dr. Danis completed his residency at the University of Medicine and Dentistry of New Jersey, where he received extensive training in reconstructive foot and ankle surgery as well as diabetic limb loss prevention and salvage.